IBT Bearing and Power Transmission Academy is a two and a half day intensive course that concentrates on identification of bearings, applications, installation, preventive and predictive maintenance and tools. Course material also includes adhesives and lubrication, with emphasis on how to properly select the right lubricant, determine the proper amount, and know how and when to lubricate and/or change lubricants. 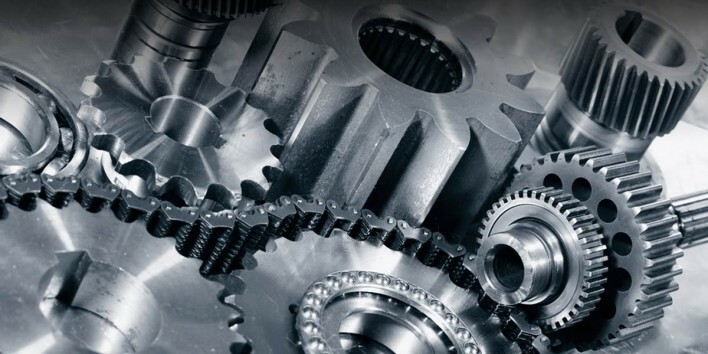 The school also covers gearing and gear reducers, V-belt and chain drives and shaft couplings, including how to install and maintain drive systems. The school includes all training materials and lunch each day. The course is designed to increase the knowledge base and comfort level of facility maintenance technicians, storeroom personnel, purchasing personnel and machine operators responsible for working with bearings and power transmission equipment. Class content will supply the basic building blocks of information that everyone who works with these mechanical systems should know and understand how to apply. Classwork includes lecture, discussion, demonstrations, video, hands-on experience and knowledge review tests. Day 1 - 8:30 a.m. - 4:30 p.m.
Day 2 - 8:30 a.m. - 4:30 p.m.
Day 3 - 8:30 a.m. - 12:00 p.m.